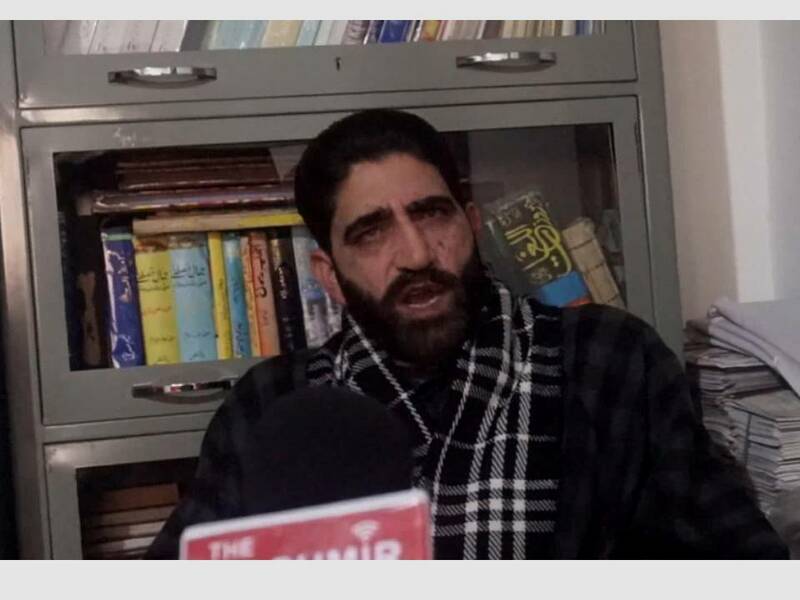 Pulwama: In a statement NC leader Gh. 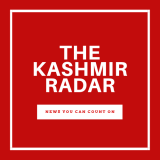 Mohiudin Mir strongly condemned the attack on stranded passengers in Jammu by some goons who are always hell bent upon to damage the communal harmony in the state. Mir said that the passengers were already facing difficult situation and it was the need of the hour to come forward for their help as a human being but it is unfortunate that instead of providing help some goons and outlaws have attacked them which must be condemned by all sections of society. Mir urged upon governor administration for safety of the passengers besides making arrangement for their free boarding and free air lifting without facing anymore difficulties.